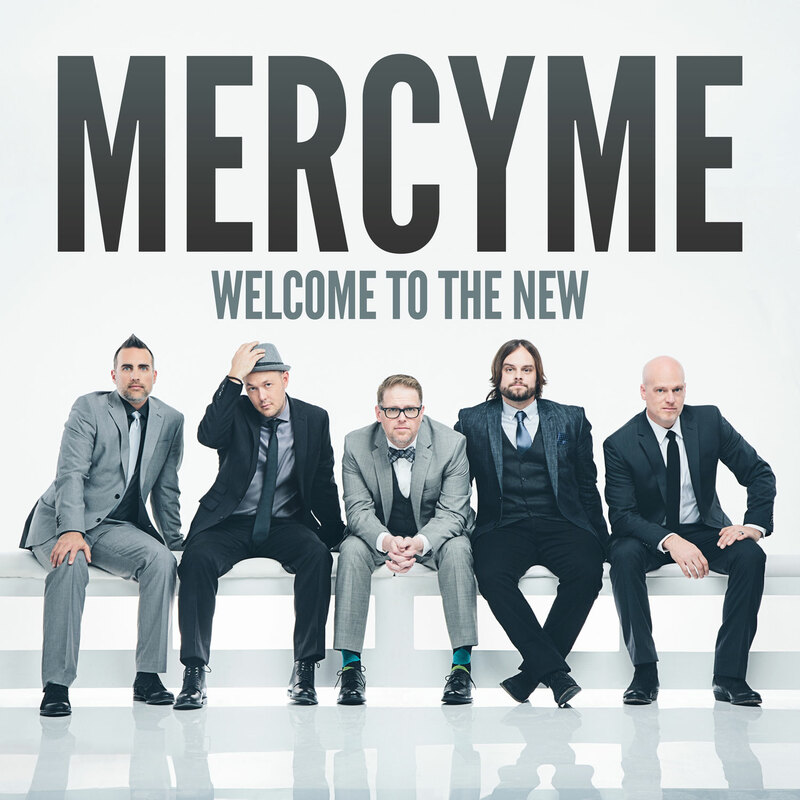 Contemporary Christian supergroup MercyMe has released Flawless as the third single off its 2014 album, Welcome to the New. After the frantic joy of Shake and the rollicking, southern gospel-tinged positivity of Greater, MercyMe has returned to ever-so-slightly more relaxed territory with this chill midtempo ballad that sings of God’s grace and forgiveness. Flawless offers the same kind of encouragement that permeated the previous single, Greater, and infuses it into a lovely sing-along that includes a terrific chorus, a children’s choir at the end. Bart Millard’s vocals are as confident as they’ve ever been, and why shouldn’t they be, with a message like that? Returning to the message of the cross and how the sacrifice of Christ on it has cleansed us of sin, Flawless offers a refreshing take on the old grace theme. 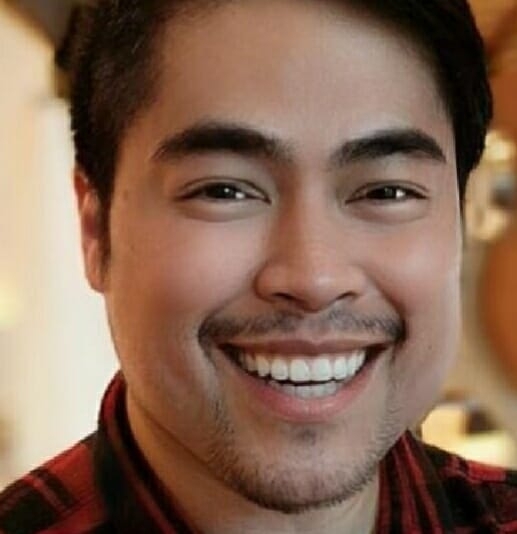 I smell another Top 10 hit.